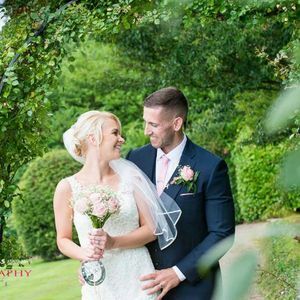 Now you’ve found the perfect person to marry on your special day in Ackworth Moor Top, West Yorkshire, find the perfect photographer! 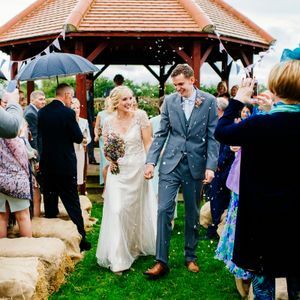 You can choose one of our 37 photographers to document the happiest day of your life. 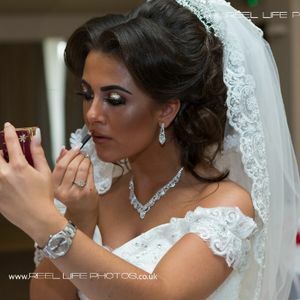 About: I specialise in event photography however, I also shoot weddings, sports, pageants and fashion. 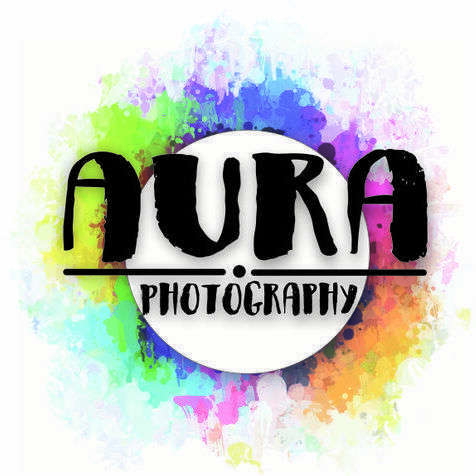 I am a technically strong photographer but, I believe it is as important to understand the need for my clients to work with a strong business partner who is both reliable and professional. About: We cover mainly South Yorkshire, and the surrounding areas. But we will shoot anywhere in the UK! 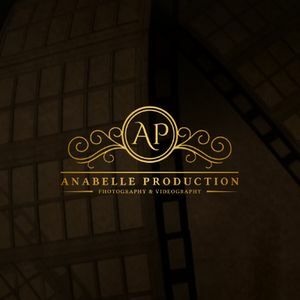 We shoot in a reportage, documentary style approach with a natural and relaxed yet professional manner. 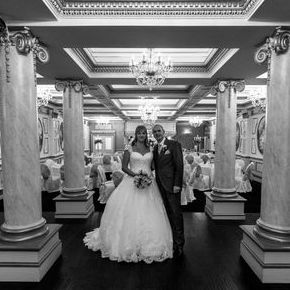 About: I’m a Yorkshire based wedding photographer. 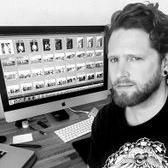 I specialise in documentary and artistic wedding photography. 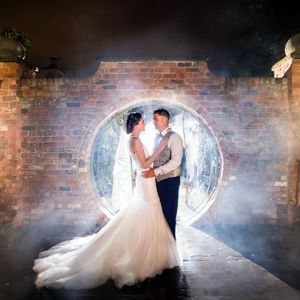 I cover weddings in Yorkshire, Lincolnshire, Nottinghamshire and throughout the UK traveling as far as Edinburgh and Aberdeen in Scotland or Snowdonia in Wales. 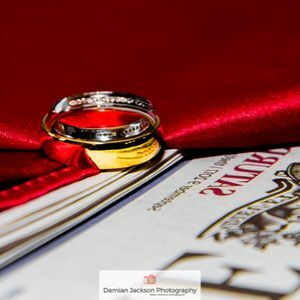 Recent review: Damian was absolutely fantastic. Professional, punctual, friendly, competent. He got some great pictures, and managed to get everyone to co-operate to get the best shots. And excellent value! Would recommend 100%. 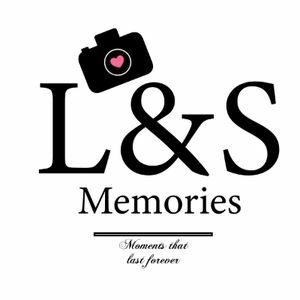 About: Creative, natural and documentary wedding photography. 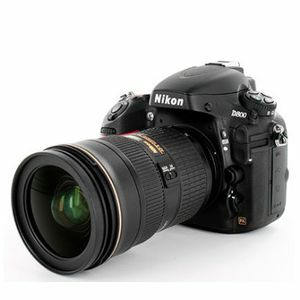 Capture your day just as it was without imposing on your wedding day. 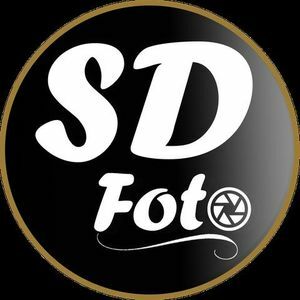 About: Award winning Photographer, over 15 years of experienced, South Yorkshire based, covers Wedding, Civil ceremony, Birthday, Anniversary, Portraits and Corporate events. About: Hello. 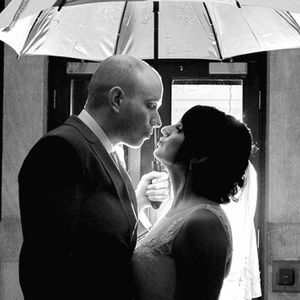 I am David Gravel and am an experienced professional wedding photographer based in Doncaster, South Yorkshire. 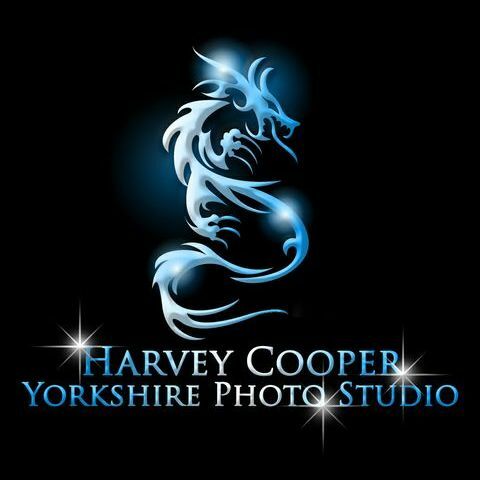 I offer stylish and natural wedding photography throughout Yorkshire and mainland UK. With over 20 years of experience, I offer a service you can trust. Recent review: Very professional but made me feel really comfortable. 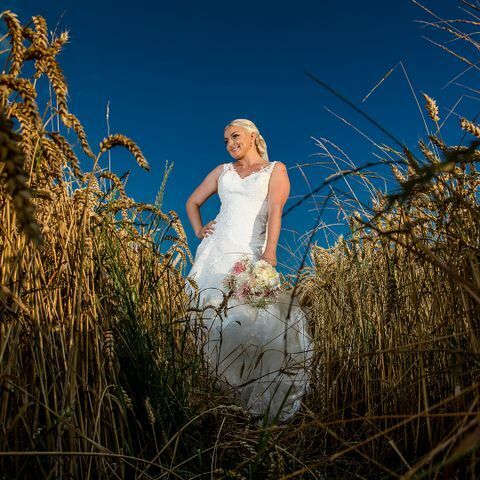 Great photos and quick turn around getting pictures back. Brilliant! About: I specialise in candid wedding photography - I prefer to hang back and watch the day unfold, rather than make you and your guests pose awkwardly and distract everyone from the day. 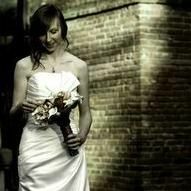 About: We know, it's hard to choose a wedding photographer. 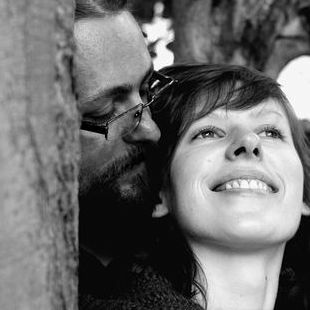 In our opinion, wedding photos should be: natural, but at the same time artistic and unusual. 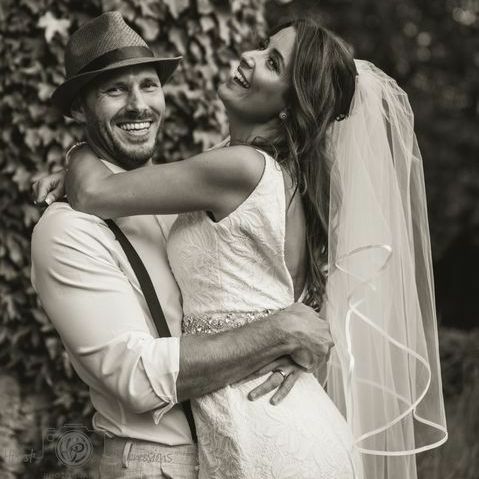 We capture real people and real emotions - the beauty of the most important moments. Do you agree? Write to us - let's make something special.